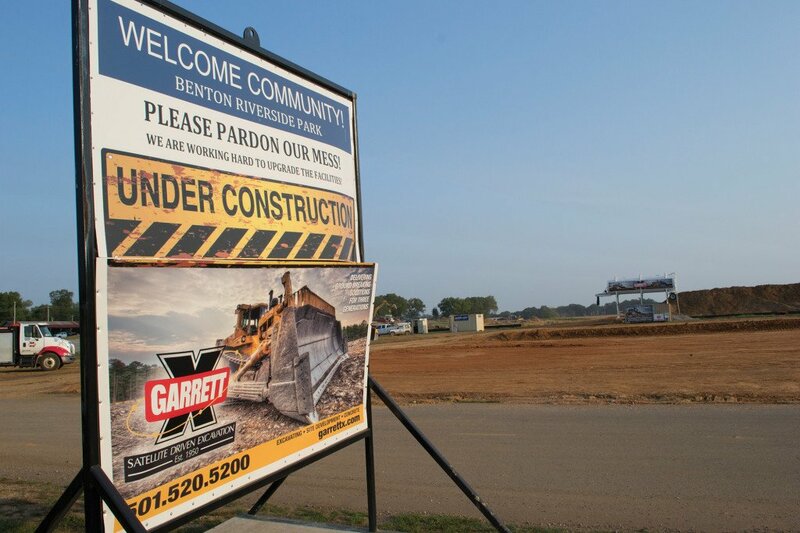 Saline County and the surrounding areas are seeing an economic boom, and construction and development projects are following suit. 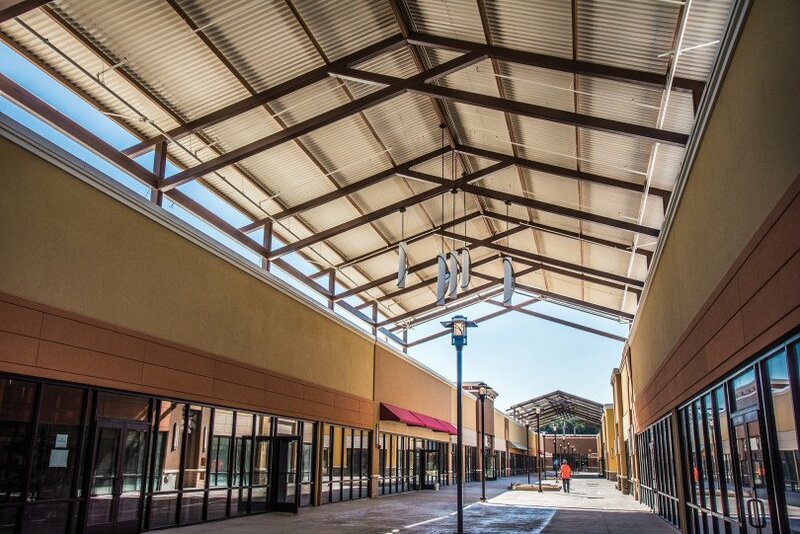 In October, the state’s first outlet mall will open in the Little Rock community of Otter Creek. There’s a rising economic tide southwest of Little Rock, and it’s lifting a lot of boats. The Outlets of Little Rock development — rising out of the ground near the intersection of I-30 and I-430 — may be more visible to central Arkansans, but it is not the only iteration of what has been called an “economic boom” in that part of the metro area, extending into Saline County. In fact, Saline County is the third fastest-growing county in Arkansas, said Michael Pakko, chief economist and state economic forecaster at the University of Arkansas at Little Rock’s Institute for Economic Advancement. Pakko attributes this economy-expanding population increase to how growth is occurring along major transportation routes statewide. Growth in numbers means other growth as well. “As the population moves, there are more opportunities for retail,” Pakko said, referring to the outlet mall opening on Oct. 16. After the retailers come, other businesses arrive to support them, and as consumer convenience increases, the whole area becomes more attractive for potential new residents. And that’s what Benton and Bryant, Saline County’s largest communities, are seeing. 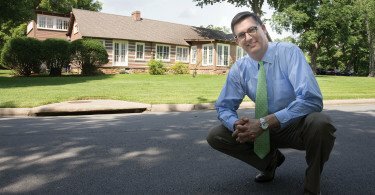 Brad Jordan, economic development director for the city of Benton, said this trend or “boom” means that his city isn’t only getting more restaurants and retail establishments, but it also means that “good jobs” are coming to Benton proper, not just to Little Rock for Saline County residents to commute to and from. “People here are able to raise their families, have disposable income to keep their families in Benton and to frequent restaurants or shops — like downtown Benton’s really cool boutiques. Our local-sourced, ‘boutiquey’ stores are drawing people, especially millennials, who don’t like the ‘big-box’ stores,” he said of his city’s growth and change. In Bryant, Rae Ann Fields, executive director of the Bryant Area Chamber of Commerce, echoes those sentiments. “This community’s close-knit,” she said, recalling what she tells people outside of Arkansas when she is describing her town. “It’s close to the capital of the state, has lots of amenities here and close by, and we have a hometown feel. Fields mentioned the city and county’s mutual efforts to attract new employers, with the teaming up of the Bryant Area Chamber of Commerce, the city and the Saline County Economic Development Corporation. She said the new airport terminal at the Saline County Regional Airport in Bryant, for which they will hold the ribbon-cutting in September 2015, is an example of a Bryant attraction for business travelers coming to the community. She said the whole area is booming. 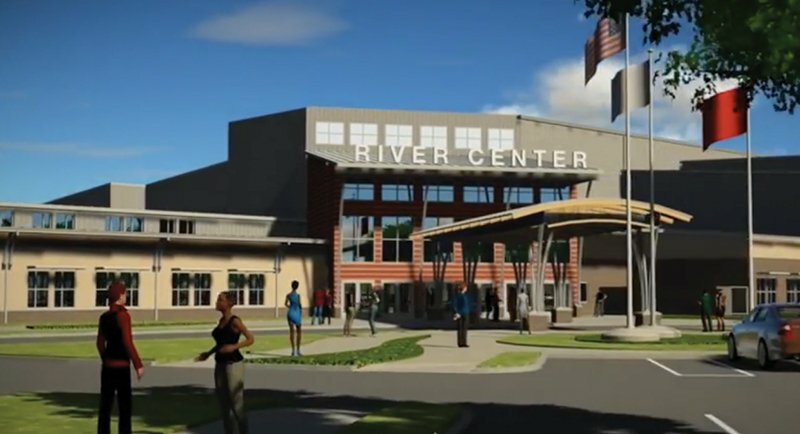 “When you get development on either side of you, as well as in your city, everyone benefits.” She listed the Outlets of Little Rock and other developments in the Otter Creek area, as well as the new FedEx Ground facility being built near Mabelvale and a number of projects happening in Benton. • Riverside Park and the River Center community center, a 5,200-seat recreation space with an aquatic center, Boys & Girls Club, senior center, soccer complex and girls softball facilities. • Benton Event Center, a conference and event center opened in 2013. • The Greens and Links at Longhills, multifamily homes on an 18-hole golf course. • Hurricane Creek Village, a shopping center that includes Kroger Marketplace, Academy Sports and other retail stores and restaurants. Hurricane Lake Estates, with homes valued at up to $700,000, is nearby. Pakko cautions that retail usually has a lower economic impact than new industrial or technology companies because some of the consumer activity is going to be diverted from other stores in the area to these sellers. The new outlet mall, he said, will draw from a wider geographic area. Growth, of course, isn’t categorically good. It must be managed, he said. With population growth also comes increased infrastructure needs — roadways, public safety, health facilities and schools. “Whenever there is rapid growth, in this case continuation of a trend, there can be drawbacks,” Pakko said. Keeping up with the need for schools, homes, roads, sewer systems and utilities is a necessary aspect of growth. “Northwest Arkansas has been dealing with this; it always seems like they’re behind their needs,” he explained. Even more important to Fields and Jordan is that their communities retain what they think makes people want to live there in the first place, whether they are lifelong Benton residents or newcomers to Bryant. The Outlets of Little Rock will provide a boost to the local economies of Saline and Pulaski counties. Arkansas’ only outlet mall is scheduled to open on Oct. 16 near the Otter Creek area of Little Rock, and officials are expecting it to be a boom for the local economy. Boston-based New England Development is developing the Outlets of Little Rock, and, according to Mike Barelli, the company’s vice president, it will be a 325,000-square-foot shopping center on 30 acres, next to Bass Pro Shops. “This will be the only outlet center within 145 miles in any direction,” Barelli said of the 75-tenant development. His company has opened two such malls in West Palm Beach, Florida, and Asheville, North Carolina. Three others, besides Little Rock’s, are in the works. The company chose Little Rock for a variety of reasons, such as convenient locations, size of parcels, visibility and freeway intersections. The Otter Creek site met these needs and is an easy drive from Little Rock. Barelli estimates the mall will employ up to 1,000 people, and he predicts the economic boom that the area has experienced will continue as the center’s employees spend money in the area, and as the development becomes a destination not only for Arkansans, but also for travelers in central Arkansas, such as tourists vacationing in Hot Springs. Already, the construction of the project alone has, according to New England Development, supported 1,000 jobs. He forecasts that the outlet mall’s commerce will generate about $100 million in annual sales, producing about $6.5 million in state taxes, $1 million in county taxes and $1.5 million in city taxes. Financing for the project was provided by Bank of America, but Barelli declined to discuss the value of the Outlets at Little Rock investment. In late August 2015, developers began announcing tenants. While the entire list of stores had not been released by press time, a few retailers, including Cole Haan, Sketchers and Under Armor, are the first of their kind in Arkansas. Check out amppob.com for a full list of stores.